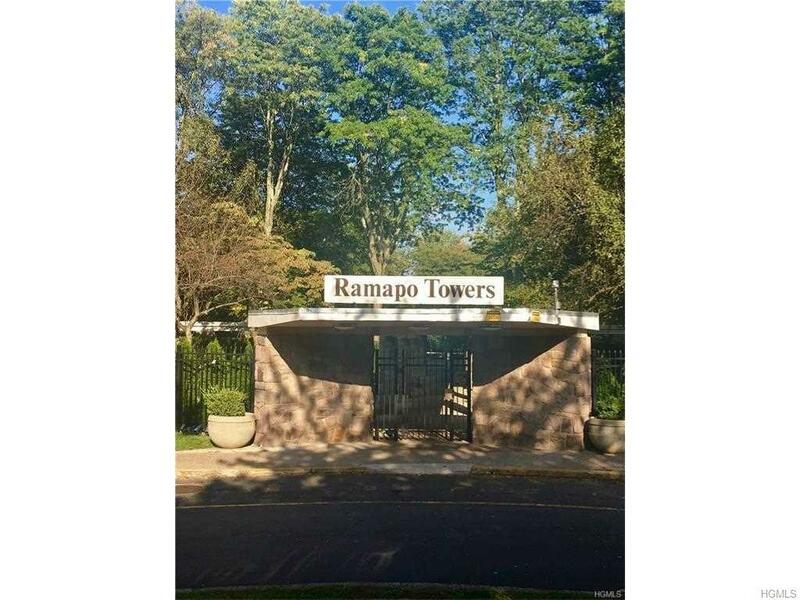 Great opportunity to own your own apartment in Ramapo Towers! Owning can be cheaper than renting! This is a gated community, close to public transportation and shops! This apartment building features a community pool, basketball court, laundry on every floor and a work out area in the basement! Common charges include water, gas and heat.